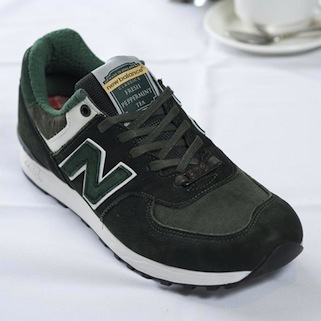 Let’s not get it twisted for all the NB hype around the globe let us not forget that these shoes have their roots in the UK, in a little town called Flimby in the Lake District. 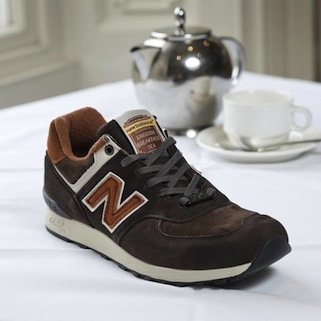 Bearing that in mind what better to do than to combine a made in England New Balance model with something else that England is famous for; the drinking of tea. 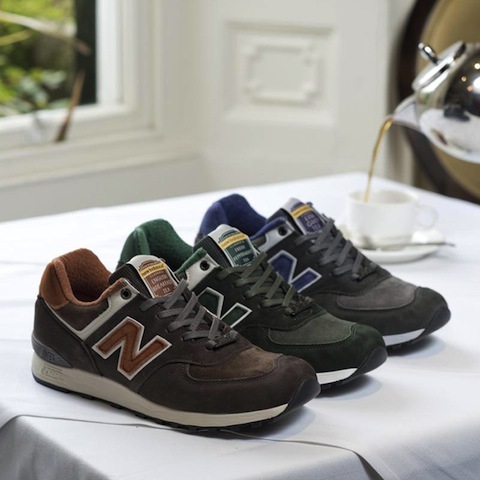 A really Great British theme on these as the three models are based on the three most popular types of tea drunk in the UK sneaker factory. So we find the English Breakfast, Earl Grey and Peppermint with a colour scheme to match and a tongue tab much like those teabag tags on the teabags you’ll find next to the kettle at work. The suede on these looks really nice as does that lining. 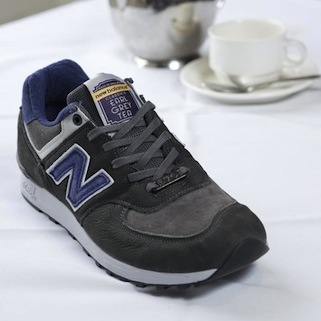 Something to be said about quality when you’re talking about a made in England pair of NBs. 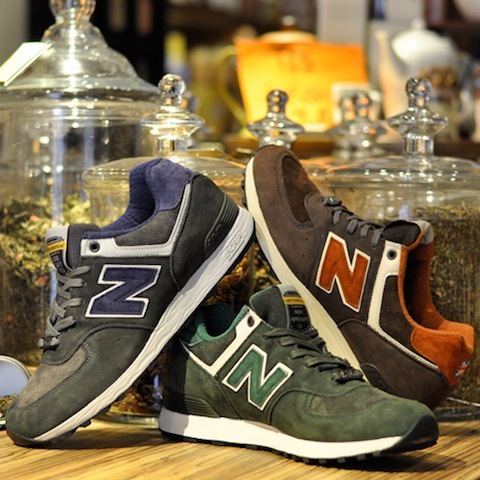 These are dropping next month, check out the video, shouts to The Daily Street for the video and the pics.